Macau’s rich and diverse history has left it with a wealth of historic sites and buildings to explore. The most famous of these are concentrated in the Historic Centre of Macau – a UNESCO World Heritage site. 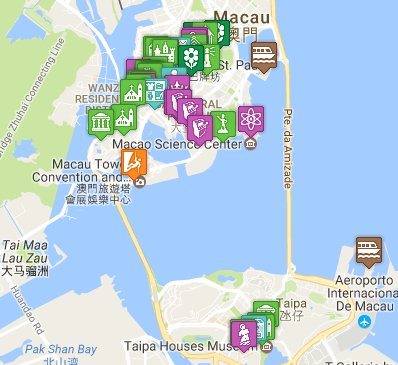 These are some of the top historical attractions you may want to consider when visiting Macau. Most of the UNESCO sites are concentrated around Senado Square and the Ruins of St Paul’s, with some tendrils spreading out to other locations a relatively short walk away. However, there are many more interesting historical attractions if you are prepared to explore just a little further into Macau.